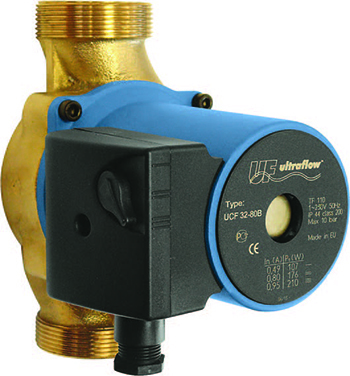 Ultraflow circulator pumps have been installed in vast range domestic and commercial applications and are commonly used for circulating hot or cold water around pipework system. 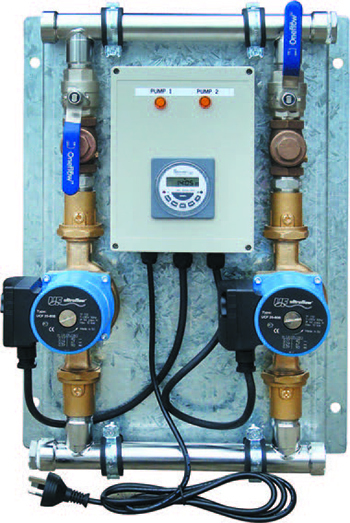 Hot water applications include hot water re-circulation to ensure hot water is always available at the furthermost point of the pipework, circulating hot water in solar applications, pumping hot water around withing underfloor heating reticulation and circulation of hot water from boilers in food processing and commercial buildings. Ultraflow recirculating pumps have been proven to be quality and reliable in the industry for many years. Ultraflow also offer prepackaged and pre-assembled circulator systems and accessories. General Pump Company manufactures a range of twin pump systems complete with pumps, controller, wiring, pipework and valves, all mounted on a base. The pumps and systems are available with a range of controller options and importantly are available pre-mounted within an enclosure for outdoor areas exposed to weather conditions or vandalism.